Sky will get a new 24-hour esports channel, Ginx esports TV, from 23 June to bring live videogaming to a broader audience. Along with ITV, Sky is expected to take a minority stake in Ginx to grow the business. Ginx esports TV, rebranded from simply Ginx TV, is a UK-based media outfit which broadcasts live videogame tournaments and shows. The business was founded in 2007, and is behind a number of international TV channels dedicated to video gaming. It broadcasts shows on Amazon-owned Twitch, on its own on-demand service and, in the UK, on Virgin. The business claims the Sky and ITV deal makes it the largest dedicated esports channel globally, reaching 37m homes. Esports, up until now, has conventionally been seen as a niche, nerdy interest in the UK, but is becoming of increasing interest to mainstream broadcasters and brands. Its audience primarily comprises the hard-to-reach 18 to 34-year-old male demographic and tournaments can command hundreds of thousands of live viewers online. It is already hugely popular in the US and in Asia, but has been slower to take off in the UK. Emma Lloyd, group director of business development and strategic partnerships at Sky, said: "This is an exciting new partnership which will help us develop our understanding of esports and its audience." ITV’s managing director of online, pay and interactive, Simon Pitts, emphasised the possibilities of reaching a new audience. He said: "Esports is experiencing phenomenal growth and Ginx's vision is to bring together two incredibly popular forms of entertainment - gaming and television - to create a unique, global proposition." 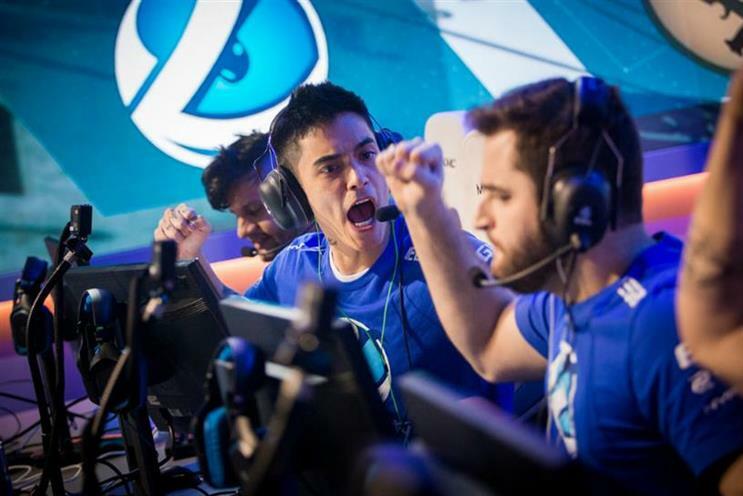 Last month, Campaign reported from the ESL Gaming Counter-Strike: GO finals, which offered £500,000 prize money to the winning esports team.